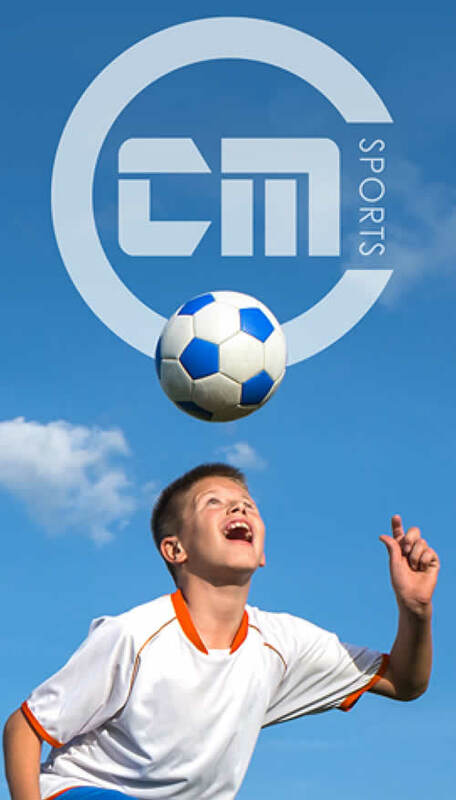 CM Sports offer Holiday Camps in Football & Multi Sports from a number of locations. CM Sports offer After School Clubs covering many categories including Football, Multi Sports and Tag Rugby. 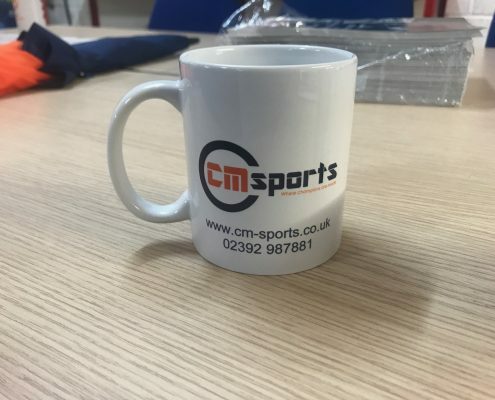 Welcome to CM-Sports.co.uk, the online home of CM Sports Limited. 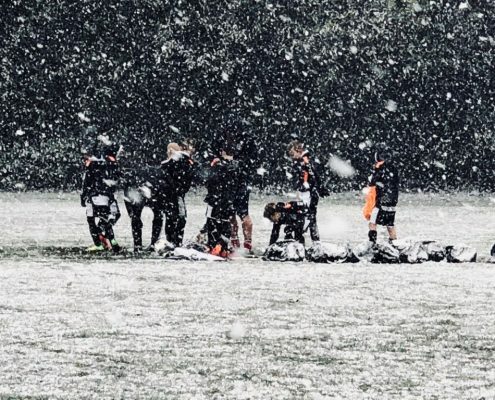 Our team work throughout Hampshire, providing schools with quality sports coaching. During the term we provide schools with structured P.E lessons, PPA cover, after school clubs and inset day training days. 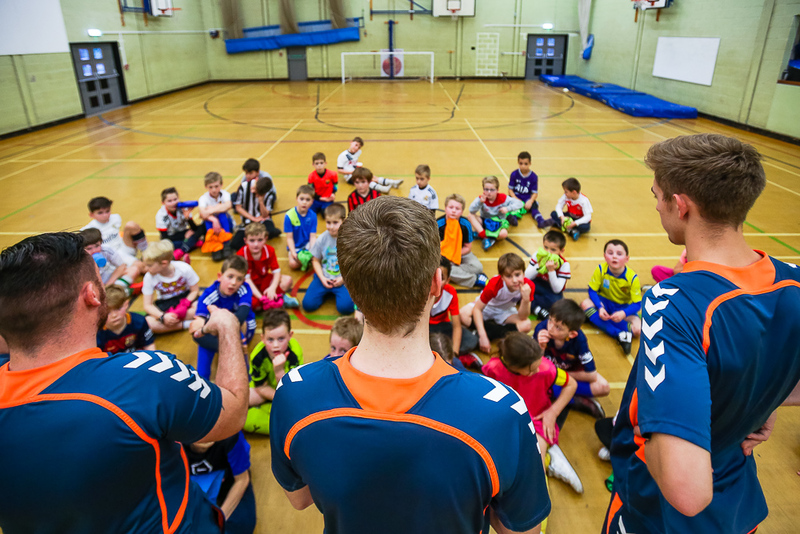 These lessons are taken by qualified sports coaches who have a passion for teaching sports. All our sessions are set to a curriculum, with curriculum packs provided to schools who like to take our new ideas into their own activities. We ensure a quality service is provided, enabling teachers to make the most of their PPA time. 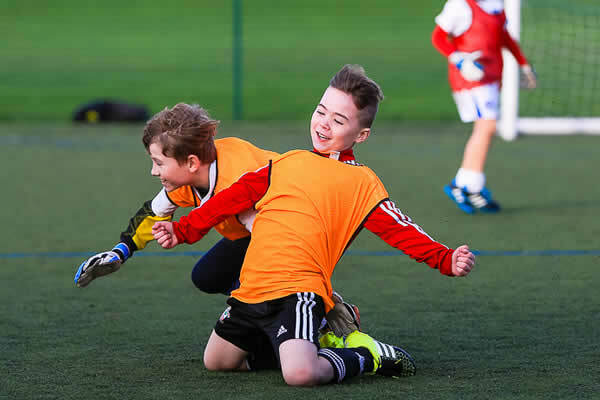 After School Sessions are staffed with a minimum of two coaches, allowing children to learn in a safe, stuctured and fun environment. 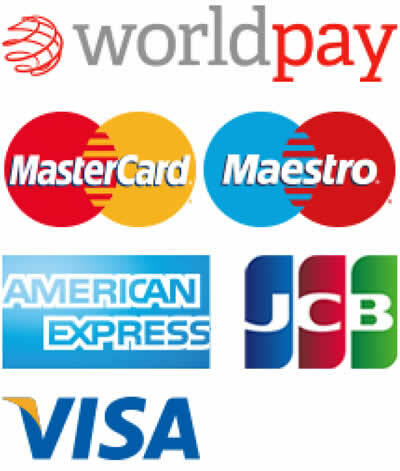 Thank you, and enjoy our website. 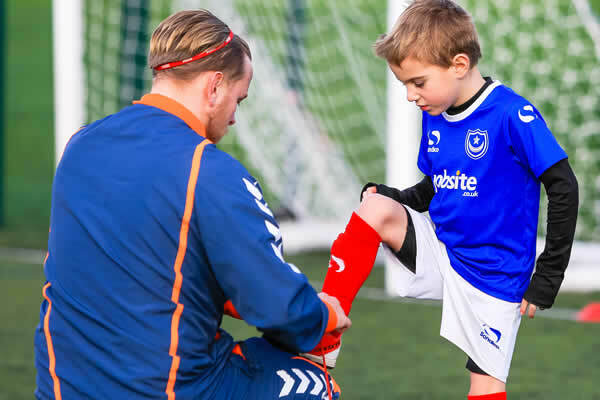 CM Coaching are one of our ‘sports partners’ and provide both after-school provision and PPA coverage. We cannot praise the CM Coaching team highly enough for the quality of their work and their total understanding of the changing needs of a busy junior school. It seems that nothing is ever too much to ask of them and they are so flexible in their approach. They make excellent relationships with the children and staff alike whilst ensuring all pupils learn in a fun and structured way. 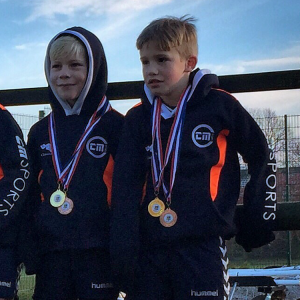 I highly recommend CM Coaching as a provider of first class sports coaching for schools. I’d just like to say Thank-you again on behalf of Thomas for a fantastic 4 days of football. He loves coming and really enjoys himself. I think what you do is really great, your energy and enthusiasm is fantastic along with your patience and understanding. I feel your attitude towards the children really helps them progress both within football and themselves, it certainly has with Thomas. He is chuffed to bits with his medals, and the award he won today for best improved player has left him grinning from ear to ear! You should be the ones with an award, as i feel it’s down to you that Thomas has come so far in his Football. He obviously loves the after school club. Our son Joshua has been a regular on the CM sports football courses. 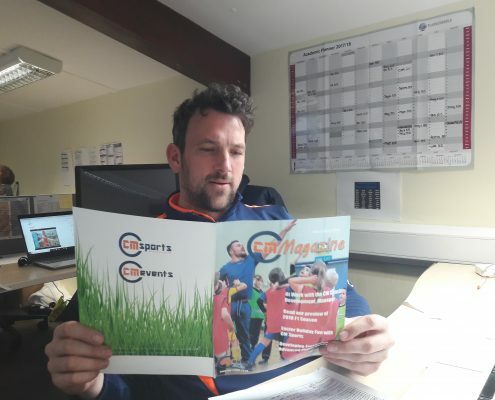 Matt is a superb coach, he is enthusiastic, has a fantastic rapport with the children and he is able to coach, motivate and guide children of all football ability. Josh’s improvement is very visible, the courses are brilliant and the coaching provides a wonderful and very positive experience for the children.